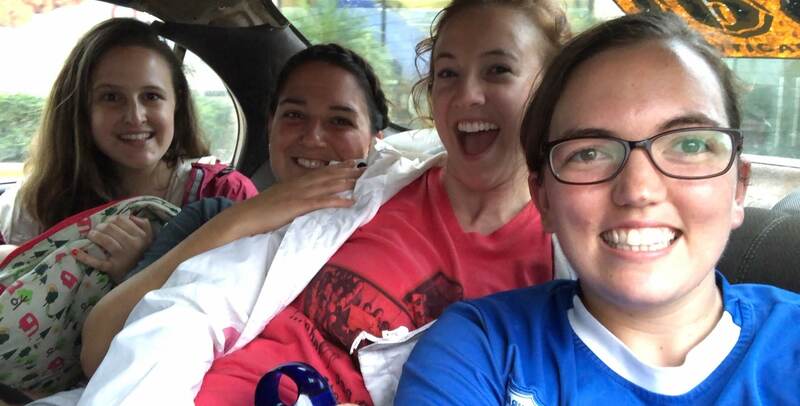 Going back to Honduras with some of my roommates and co-teachers from the 2014-2015 school year was one I will never forget! 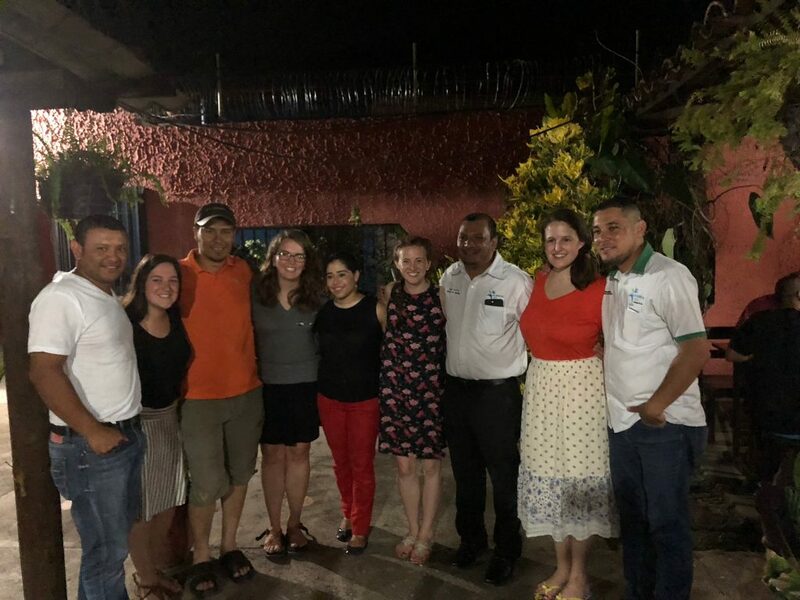 At times it felt like we had never left, but it was also great to see the progress that the Olancho Aid Foundation has made over the past few years. 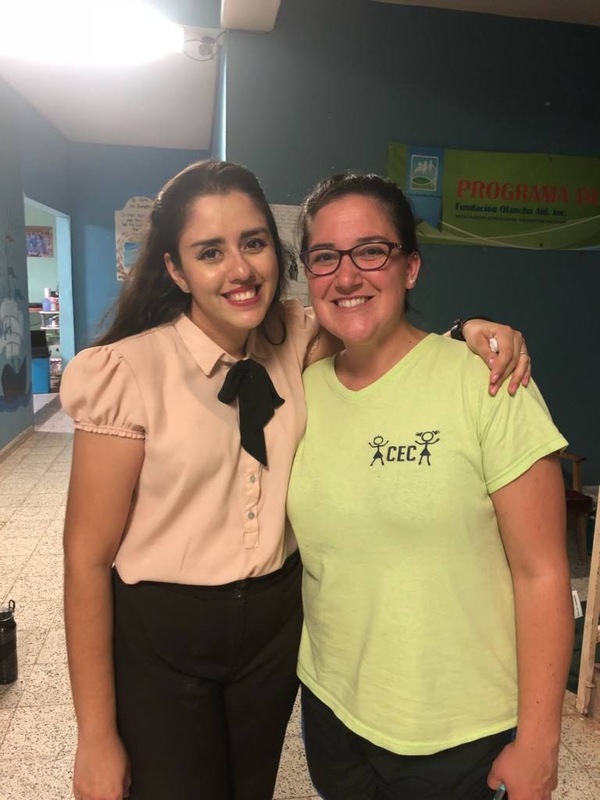 Being on a mission team was a new experience with OAF, and allowed me to see how they take a week of work to build something physical, along with something spiritual. I went with Kerry’s parish, Holy Family TN, and was immediately welcomed and felt ready to serve. To see the water projects growing in communities and the second floor at I.B.S.C. was wonderful, and knowing these were built as part of mission trips was so eye opening to how much mission trips accomplish in a week. 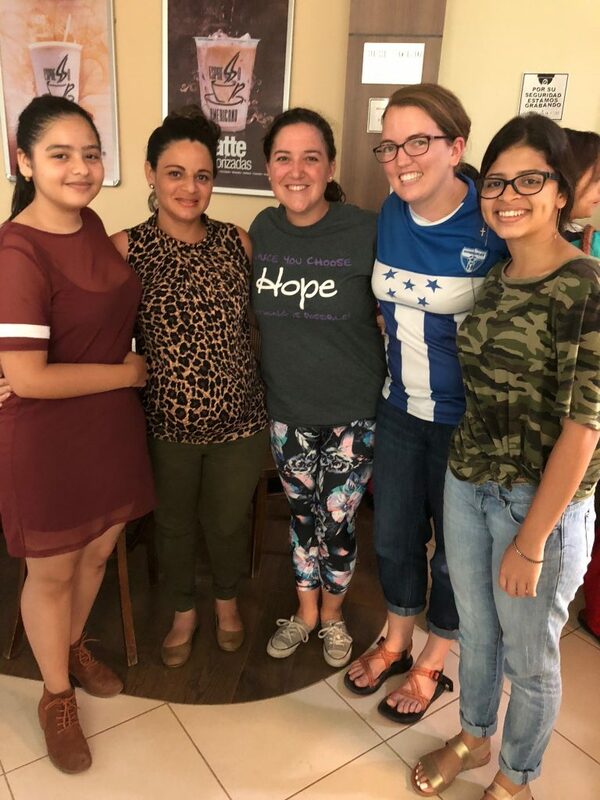 Talking to current volunteers about our experience and their experience was also a great time, we were able to have some laughs about some of the things we might not have expected while living in Honduras. When we told these stories it was great to have Kerry, Jackie, and Erin able to jump in and finish a story or remind us of that other time we had to kill a super large spider or tried to be creative with cooking because we didn’t have power. The absolute best part about going back was seeing the connections and relationships we built while living in Juticalpa never left. 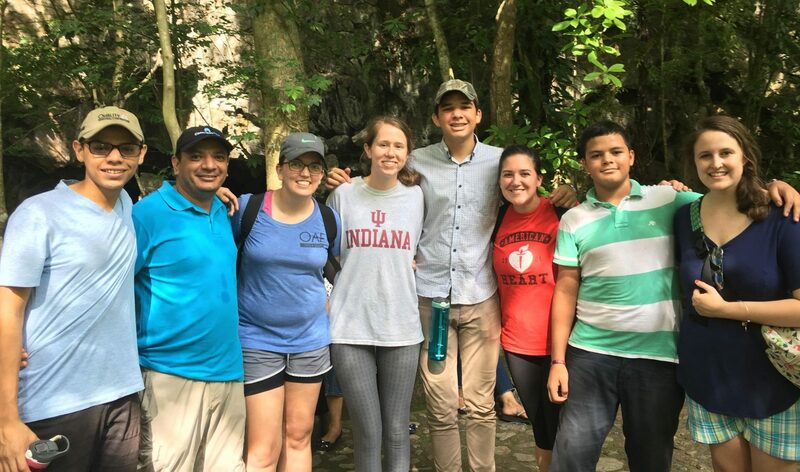 We had the same relationships with one another while there as well as with our friends who work with the Olancho Aid Foundation. 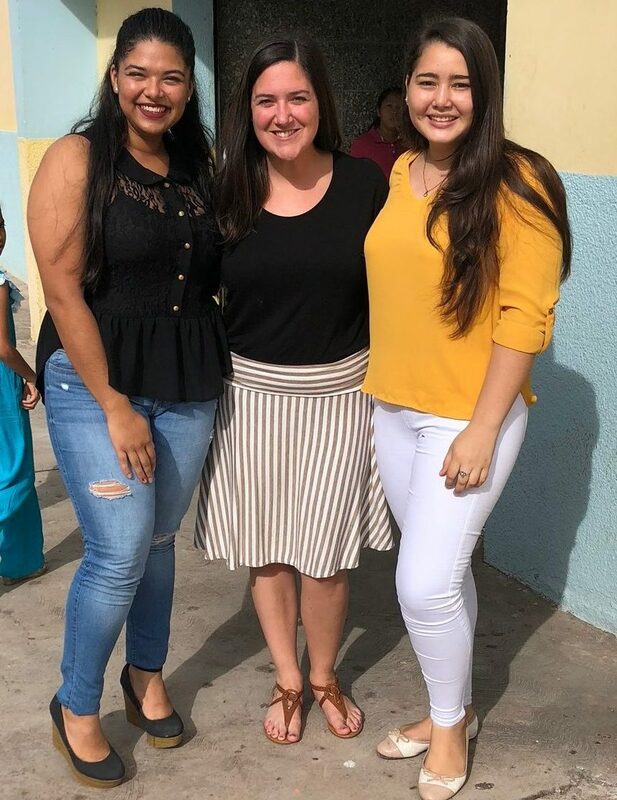 We were fortunate enough to see some of our old co-workers from the school to talk about how teaching is going, what we wish we knew then, and what changes have been great for our classrooms both in Juticalpa and back home where each of us teach on our own. The familiar sound of “Hi Miss, how are you?” was another amazing part of going back. The students have all grown up so much since we last visited, to hear about their progress and what their next steps for the future, well had me feeling older than I like to think I am. I can’t wait for my next trip back!